We recently brought you reports that singer, Praiz was arrested by Officials of the Special Anti-Robbery Squad in Lagos. The Lagos State Police commend have now explained what transpired. 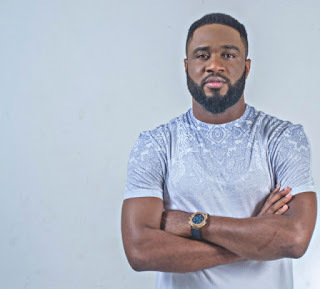 According to the Lagos State Police Command Spokesperson, SP Chike Oti who spoke to sources, Praiz was driving along the Lekki-Epe expressway at top speed and this caused police officers to stop him with the aim of conducting a stop and search. However, as soon as he stopped and they began questioning him, the police claim he immediately brought out his camera and began filming them while shouting at the top of his voice at them. Oti said that at this point, police officers asked him to follow them to the station to explain what led to his outburst. 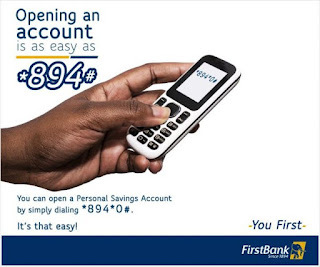 Oti further revealed that it was police officers and not SARS officials who took Praiz to the station. The police spokesperson says the issue has been resolved and Praiz has been released.